Boltt to soon introduce Artificial Intelligence in Wearable ecosystem. First came the desktops, then came the laptop & continuing that phase of portability, the term "Smartphone" was born. Then in the year 2014, there was a sudden boom of Wearable technology. These are the gadgets that are now considered as a physical extension of our Smartphones. Wearable Technology is the space that has HMD's, Smartwatches, Smartbands, Earbuds, etc. This is again an area which isn't the final thing yet; Several companies are researching the untapped areas in this department just to get that major mark in the mobile industry. 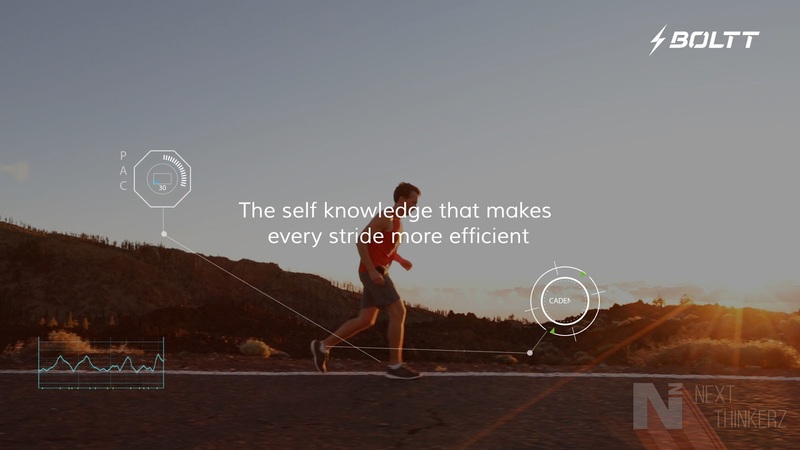 Likewise, Boltt is a sports tech brand which aims to introduce Artificial Intelligence in the Wearable ecosystem. Boltt Team as a company thinks that it would be a total game changer in the global health & wellness industry. It is Fitness geared Wearable company managed by a high school dropout and Ex Promoter of Lotto India. It is the brand owned by Arnav Kishore, who has been an international tennis champion at an early age of 18 & he currently stands in the league of one of the youngest CEO in the world. 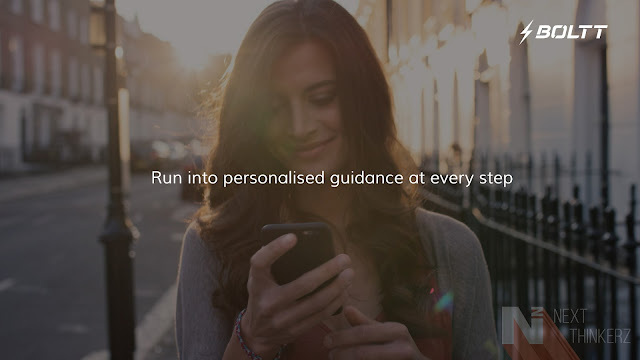 Boltt as a company would he launched soon in October 2016; They're still in the development phase creating products and services geared towards fitness and health care, incorporating wearable technology with a bit of Artificial Intelligence in its unique flare. They claim that they're soon officially going to announce some of the most advanced connected services that no one in our world has witnessed yet. Boltt is working on several unique sensor forms that are capable of capturing all types of body data (mechanical and cardiovascular), in a unique manner. They say that up until now, Almost every fitness tracker or wearable device out in the wild is capable of giving the recorded activity data. But there isn't a way to get a feedback/Decision upon the data collected. So Boltt has worked last 12 months creating a solution for this problem by interfering a mix of data science, behavior change, and cognitive computing, to create a Virtual Coaching Intelligence. This data will help to guide users to receive actionable insights derived from their health activity data. The Boltt company has several teams consisting of leaders across design, research, and development. From rapid prototyping to developing sophisticated algorithms and coding a "hyper-connected future”, their team is working towards eradicating current problems in the Health & Fitness industry. The company has created a virtual assistant that will take care of reminding you about your daily fitness goals and activities. The company says that "It will guide Users as a mentor on their journey to fitness and athleticism." It reads your sleep, fitness, nutrition and activity data stores them in one place, inculcates them & helps in providing meaningful insights and guidance on how to live life healthier. You also get real-time advice depending upon your movement, which is kind of interesting to hear. Sports analysis - A platform that can help players & their coaches to review, plan and analyze field performance. Corporate wellness - A Platform for increasing employee health and productivity. Smart Physical Education -Tech enabled solutions to enhance fitness levels geared towards youngsters. GroupFitness - Platform for monitoring group activities in environments like Gyms and health centers. Boltt is also working on predictive analysis and disease management programs in healthcare. 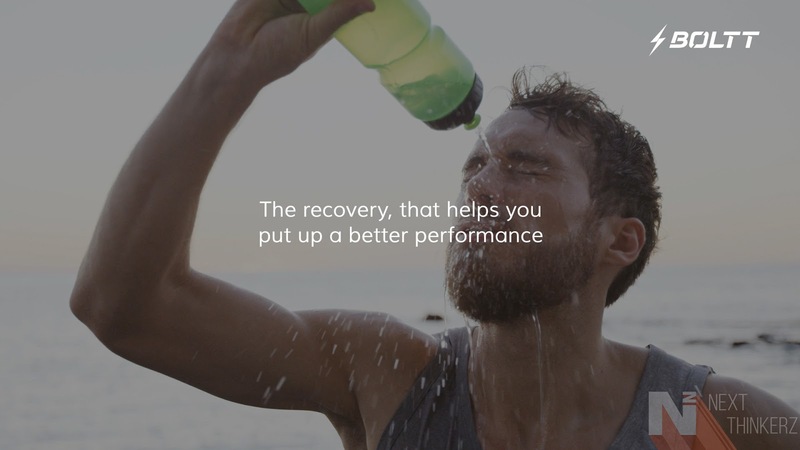 The company has taken experts assistance from a global level which includes Marathoners, Tri-Athletes, Data-Scientists, world renowned Biokineticists, Nutritionists and Sleep Experts making sure every bit of information that you get via their devices would be accurate. It's all about implementing the right stuff. Healthcare is the largest growing market in India according to the company's founders; It's estimated to reach 280 billion dollar industry by 2020. We also know that recently Wearable computing has got a substantial boost across the globe. So tossing that in, Arnav thinks that they can offer a better solution allocating fitness and health service solutions in one single place. 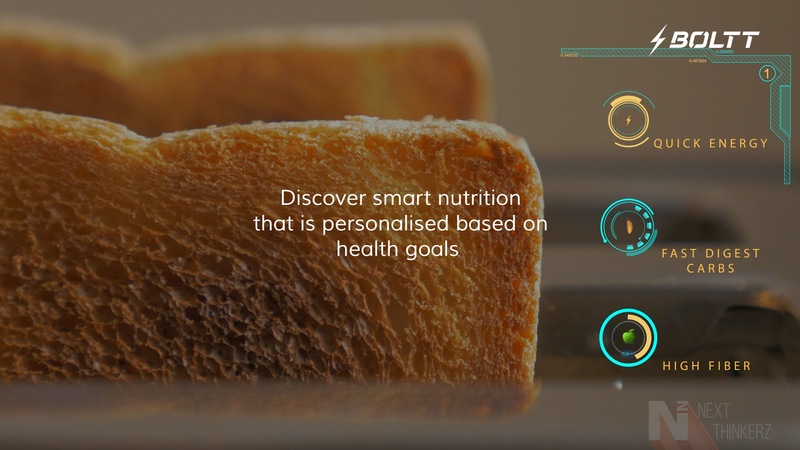 He states, "We are mastering the capabilities of converting raw health data into a personal coach.” Boltt currently has functional prototypes ready for the consumers, and they're planning to make a global head start in upcoming weeks. They're also planning to start with indulging the machine behavior and expanding the thoughts of providing it a human thinking for a better overall user experience in future. Let's see how the company plans to expand their upcoming products and services battling in the league with the big boys from the competition. Make sure you sign up here, to be first in line to receive the company's updates.